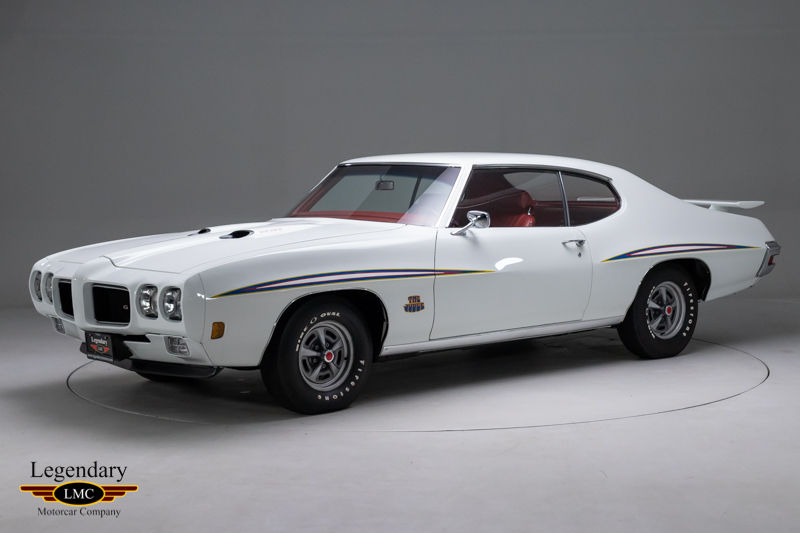 Click any thumbnail below to display the 1970 Pontiac GTO Ram Air IV slide show. 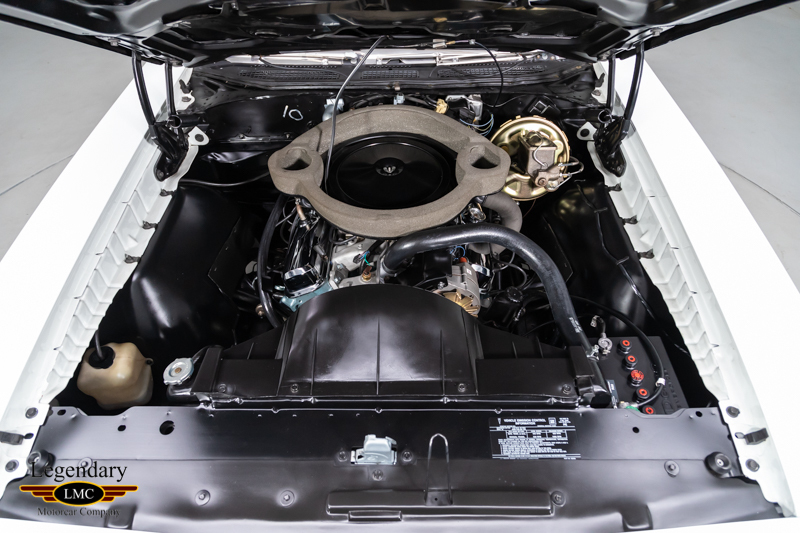 Conceived as direct competition for Plymouth’s bargain basement Road Runner, Pontiac’s GTO Judge hit the street in 1969 with a higher standard level of trim as part of a package that included bold graphics, the GTO’s special suspension, wide-tread Polyglas G70-14 tires and the 400/366 HP Ram Air III engine. 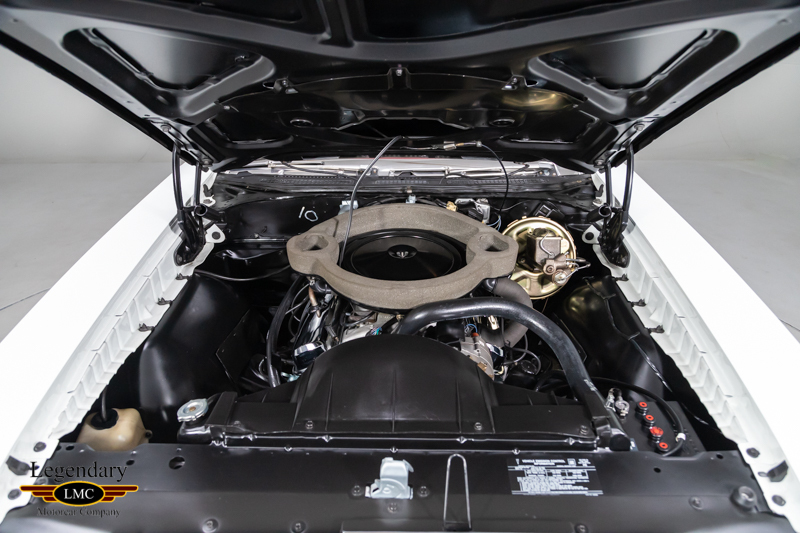 The Judge could be had with the much more radical Ram Air IV, deceitfully rated at just 370 HP. 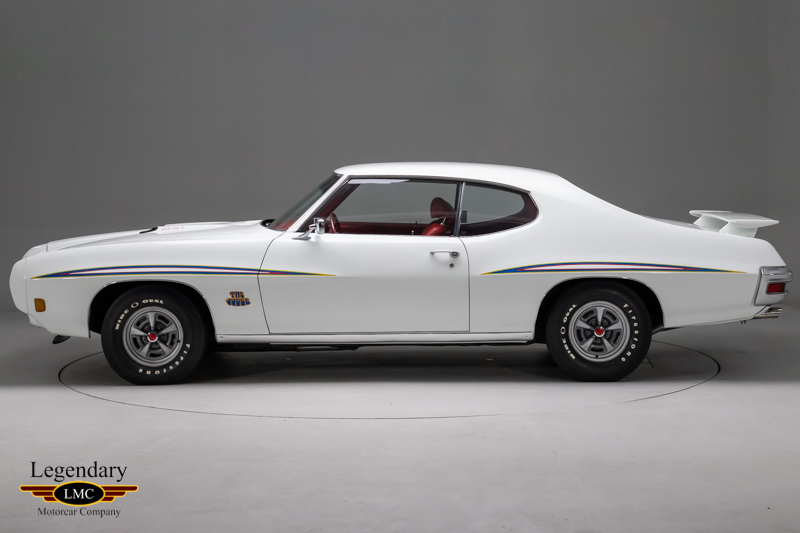 The Ram Air IV returned in the artfully restyled 1970 GTO, which gained a more muscular look with a new Endura front end and pronounced fender creases accented on the Judge by multi-colored graphics. 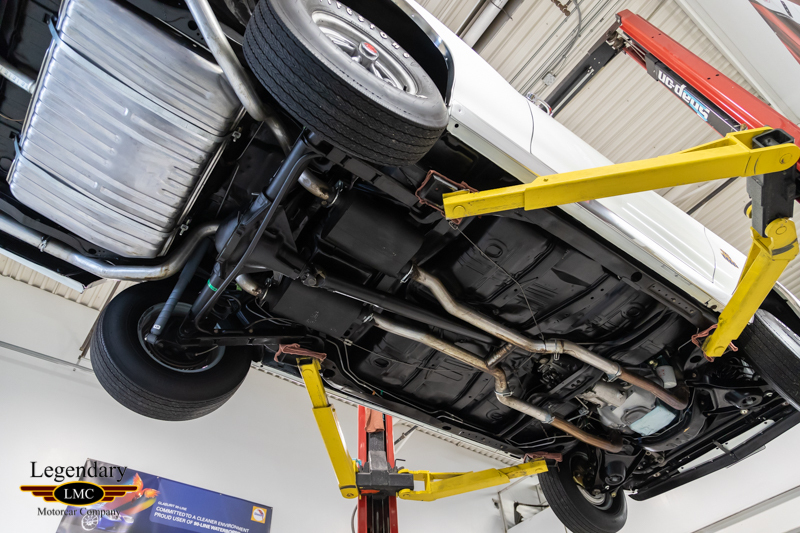 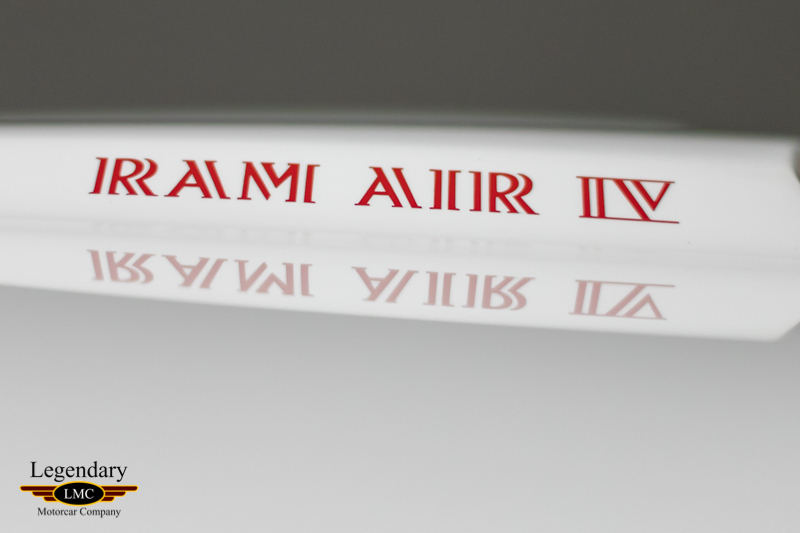 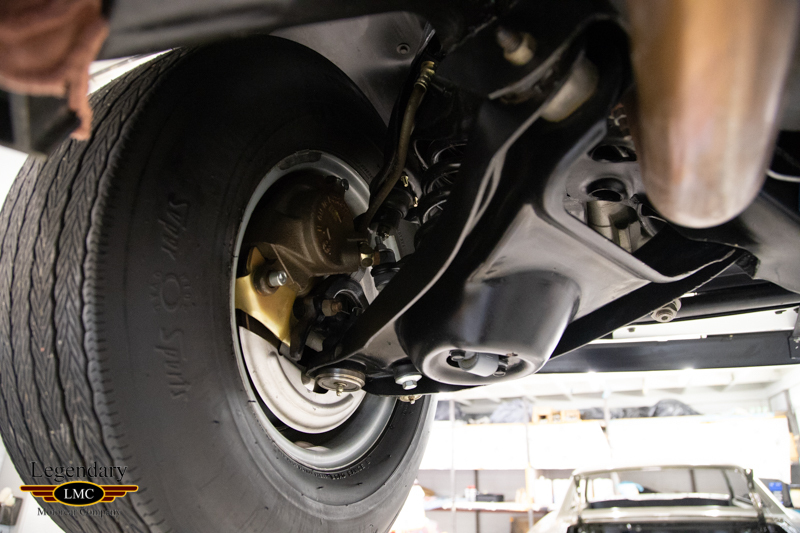 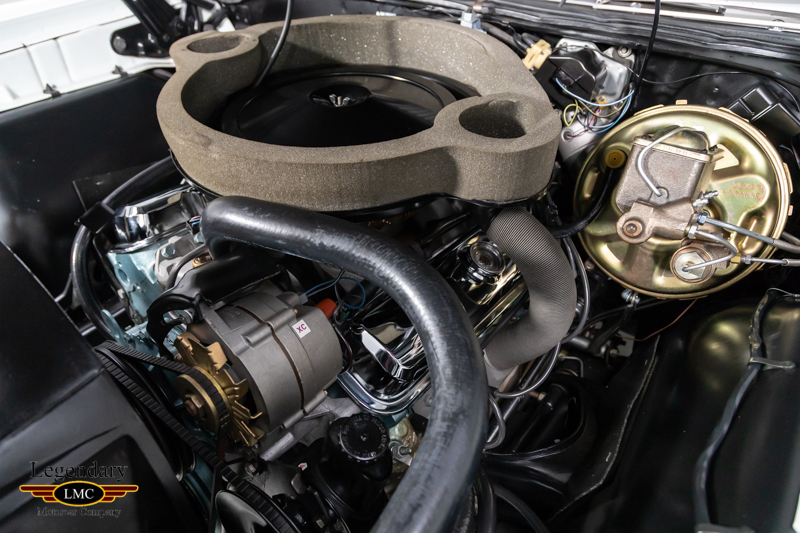 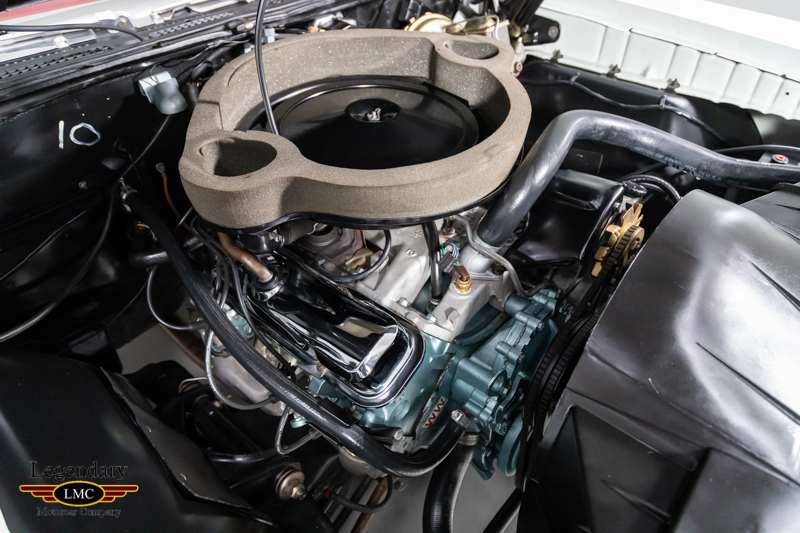 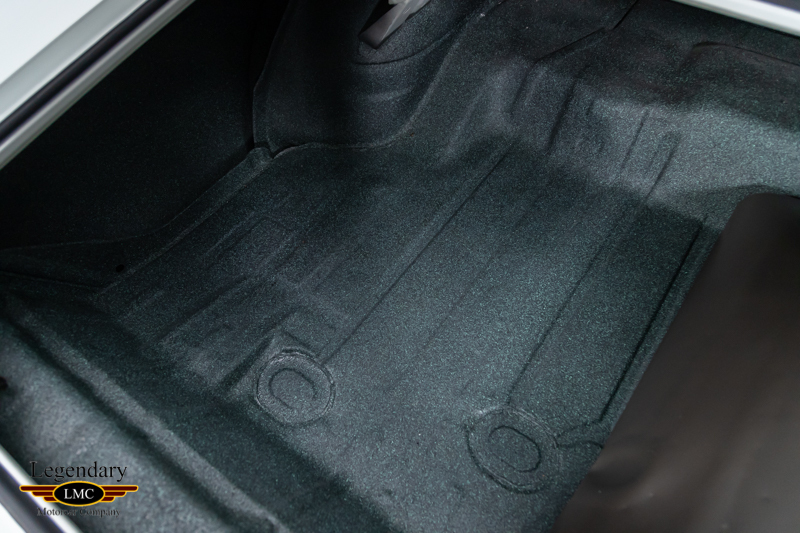 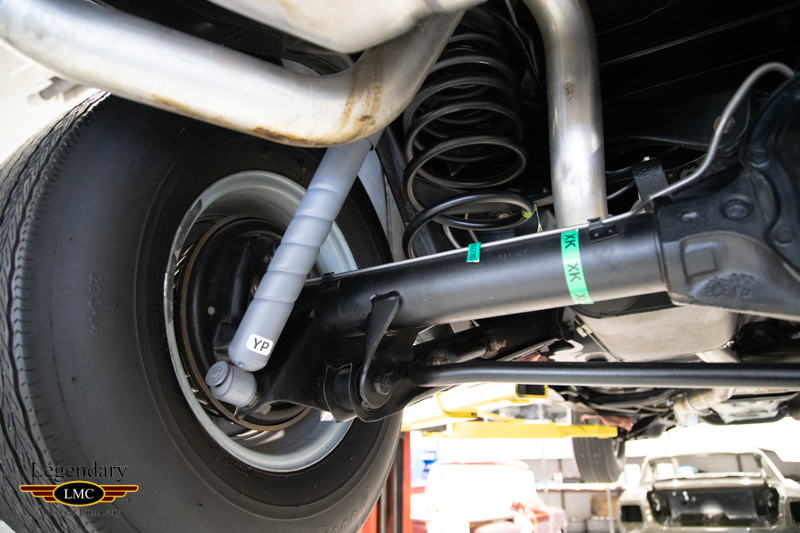 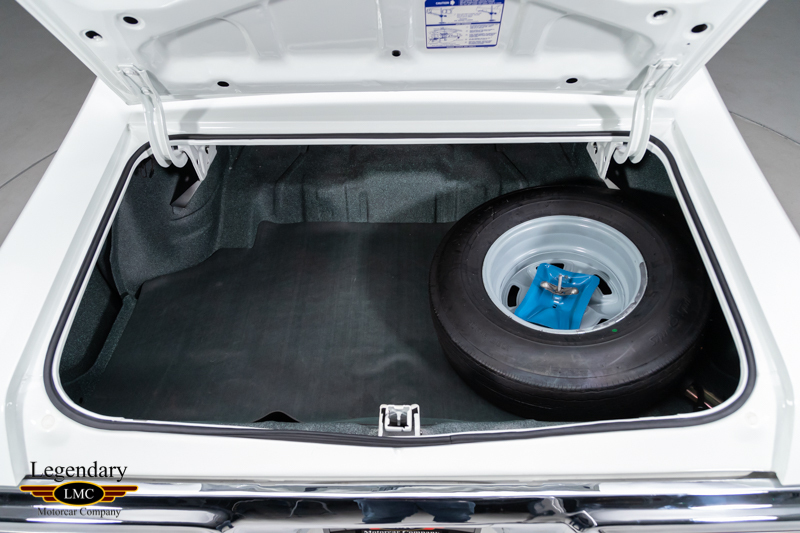 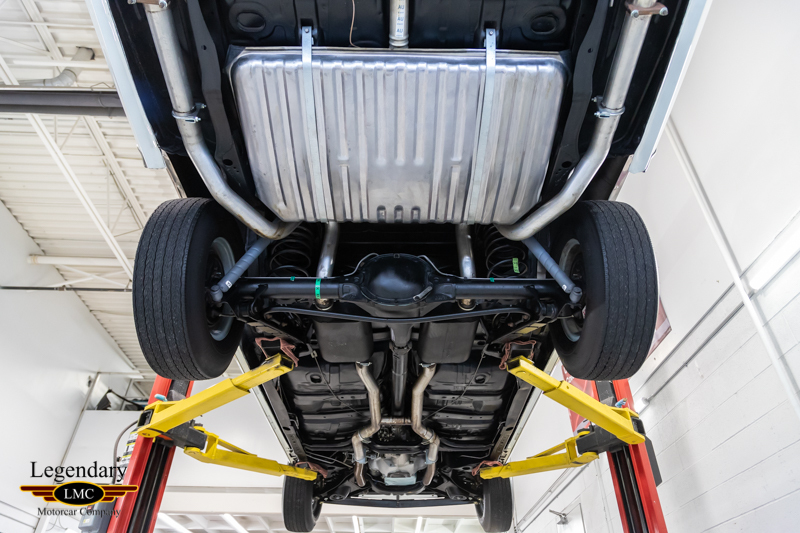 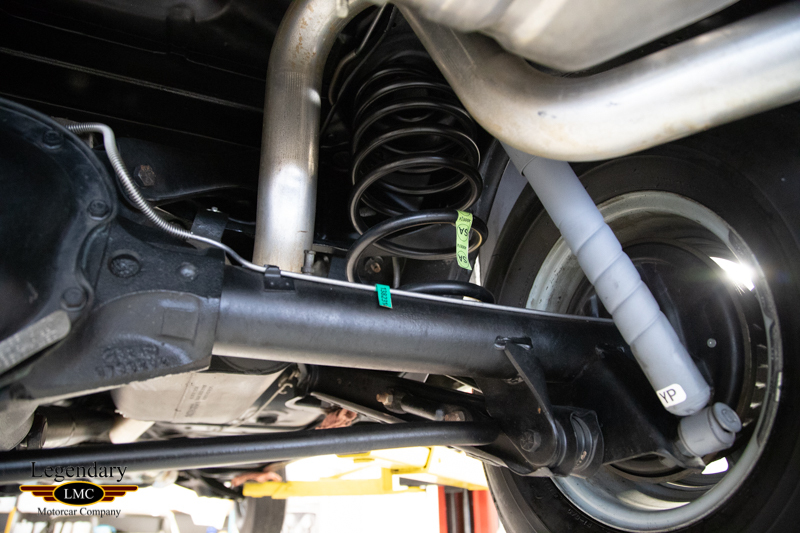 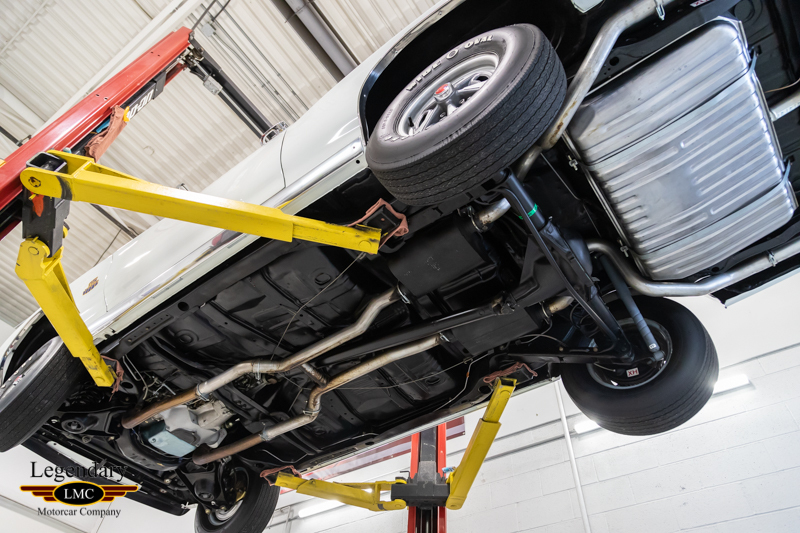 At $558.20 the 1970 Ram Air IV option was outrageously expensive but, it was also Pontiac engineering at its renowned best: a 4-bolt main block, high-lift cam with 1.65:1 rocker arms working in free-flowing round-port heads, special aluminum intake manifold and high-flow cast iron headers, all topped with the famous Ram Air intake system sealed to twin hood scoops. 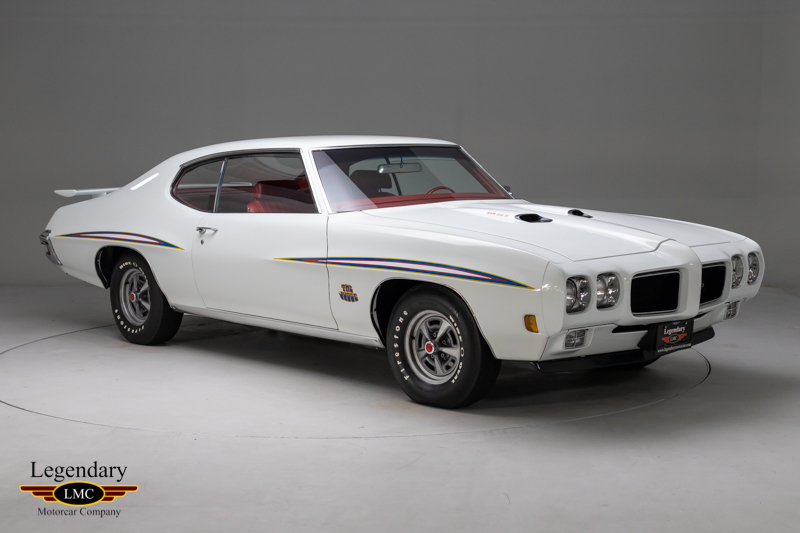 This 1970 Pontiac GTO Judge is one of just 325 that were ever factory built with the RAM AIR IV engine and M21 4-speed transmission, making this one of the most coveted and sought after. 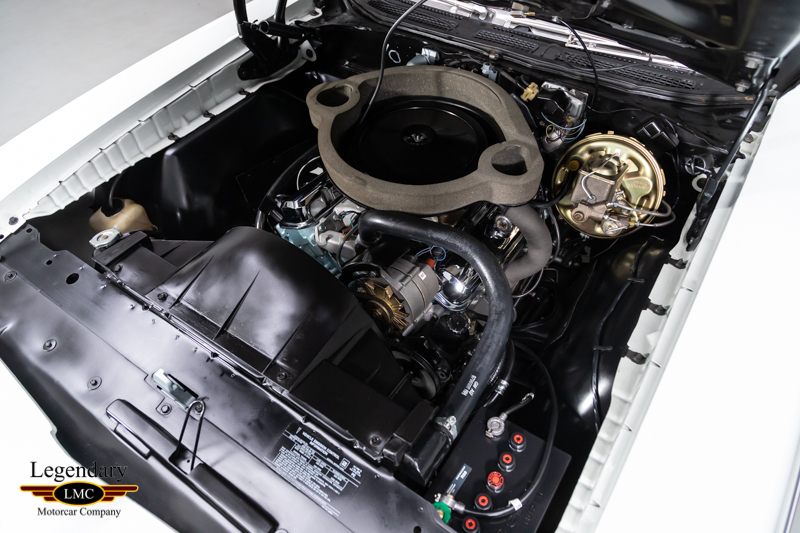 The powerful “WW” code RAIV engine is backed by a Hurst T-handle-shifted 4-speed manual transmission and 3.90 Safe-T-Track Rear End. 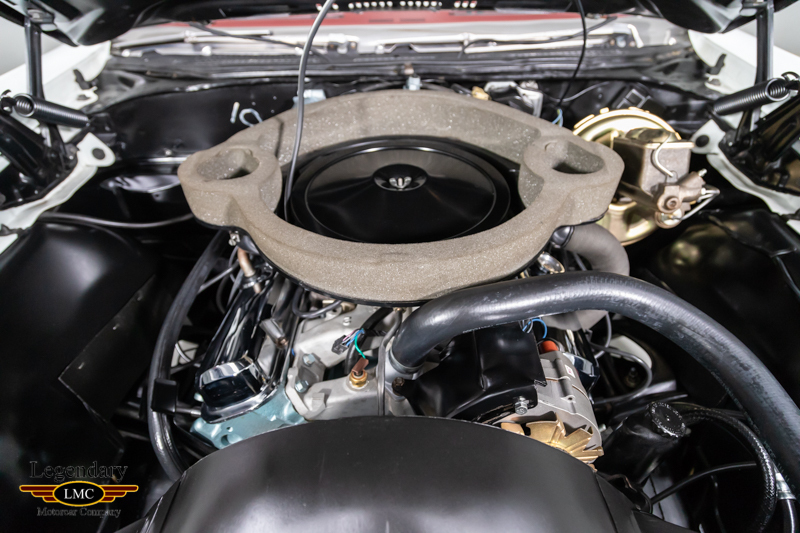 As many know the RAIV engine was rated at 370 hp, only 4 more than the RAIII but, to people in the know the Ram Air IV engine was the ultimate factory power plant. 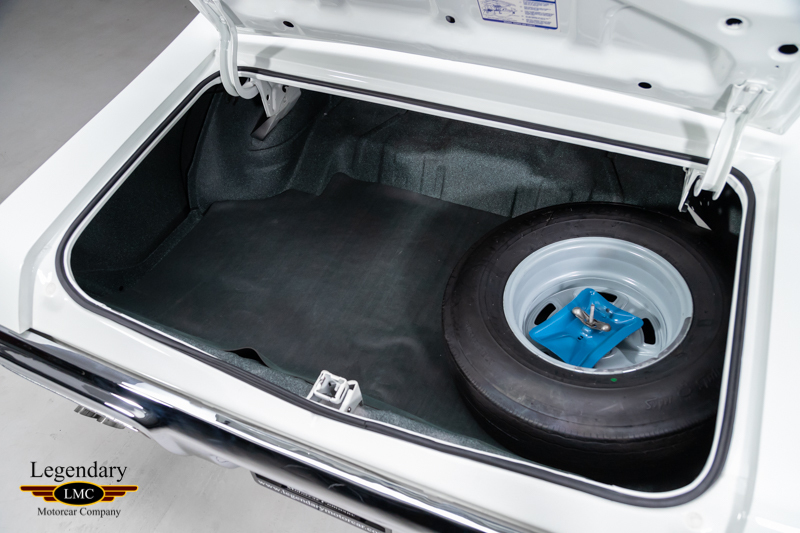 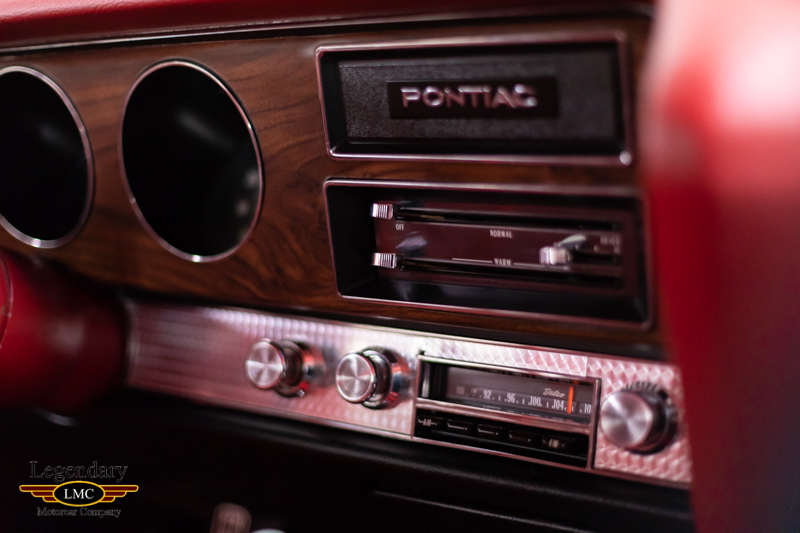 Making much more than advertised horsepower, they are a very sought-after commodity among Pontiac enthusiasts and collectors alike. 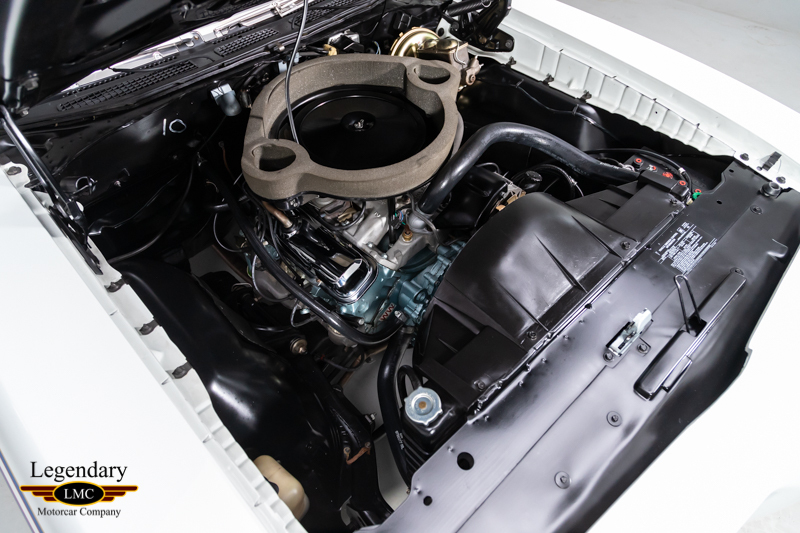 It has been very nicely restored back to is factory correct Polar White. 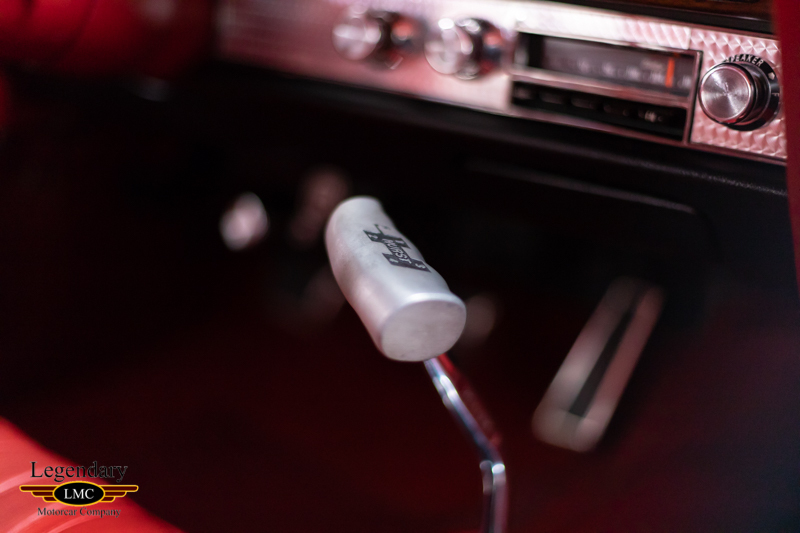 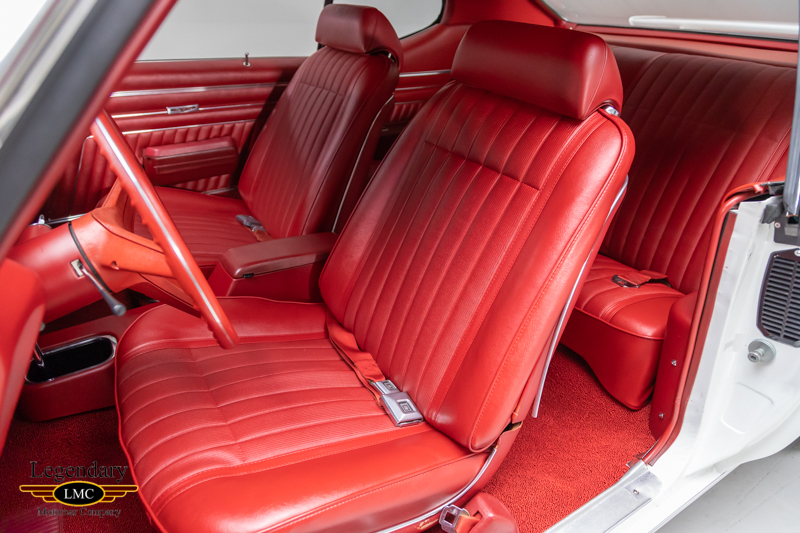 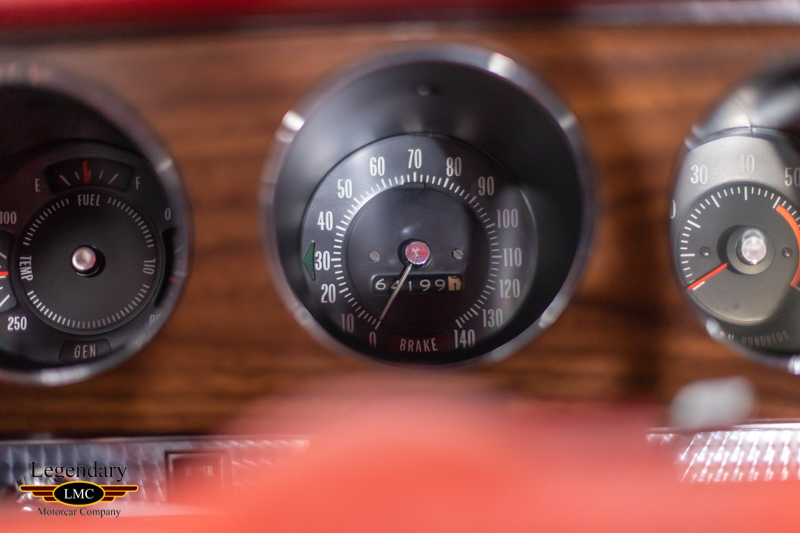 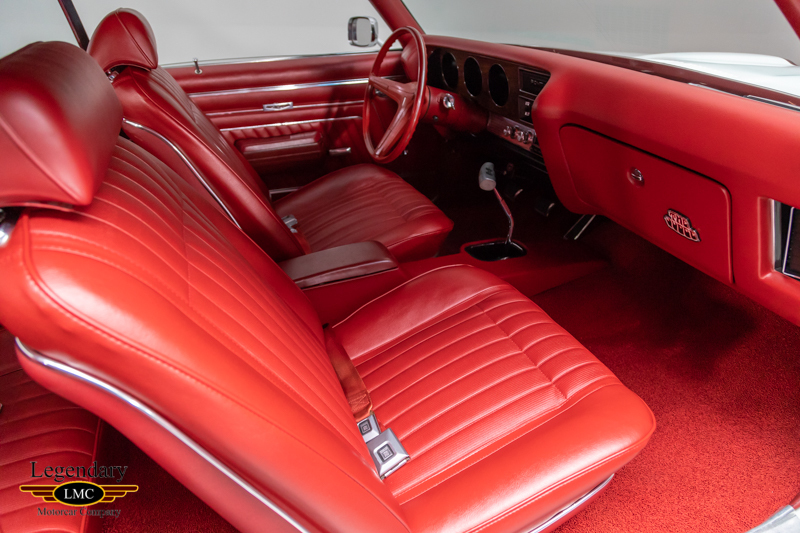 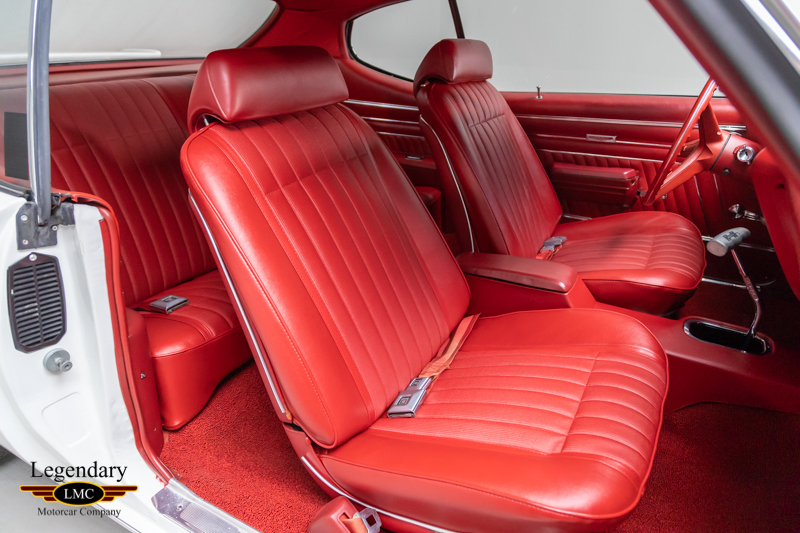 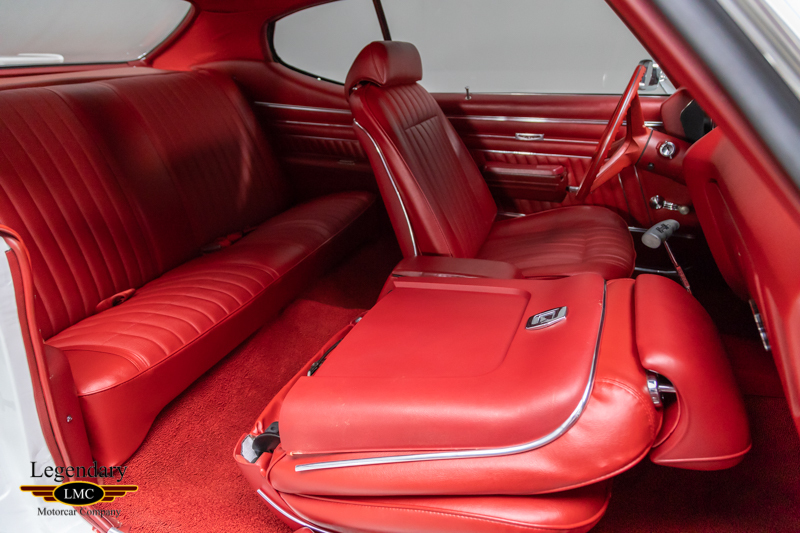 The beautiful Red bucket-seat interior illustrates the luxury side of the GTO’s personality incorporating a wood-grain-trimmed Rallye instrument cluster and engine-turned switch plate. 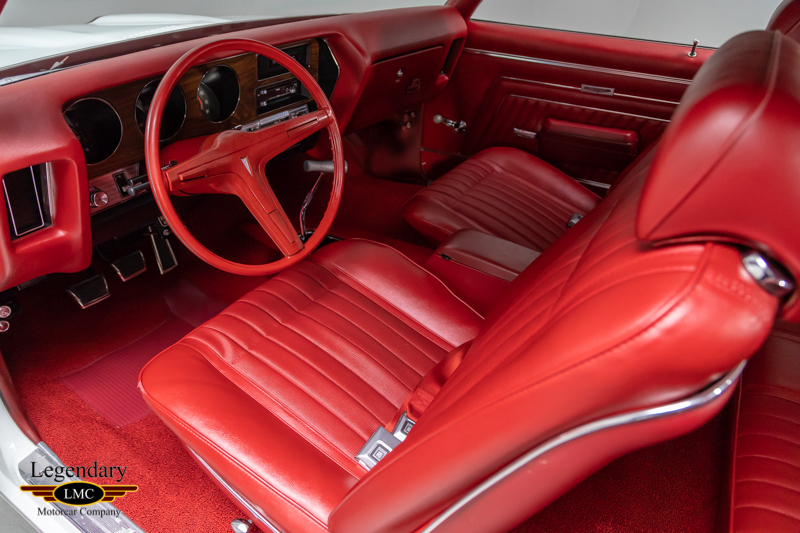 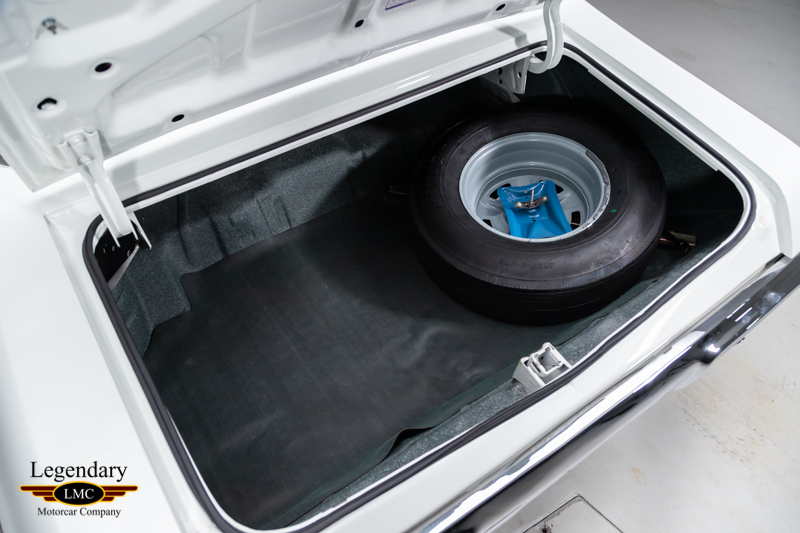 Other options include console, power brakes, power steering, radio, remote mirror, tilt steering wheel and gauge package. 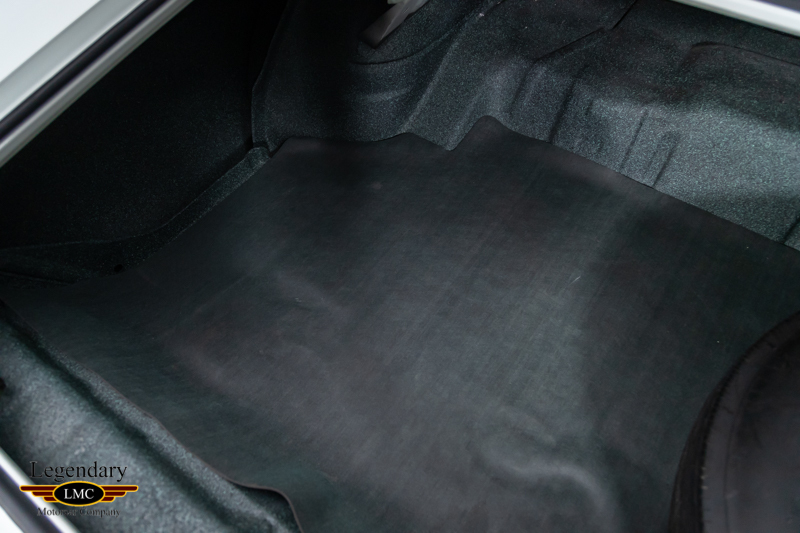 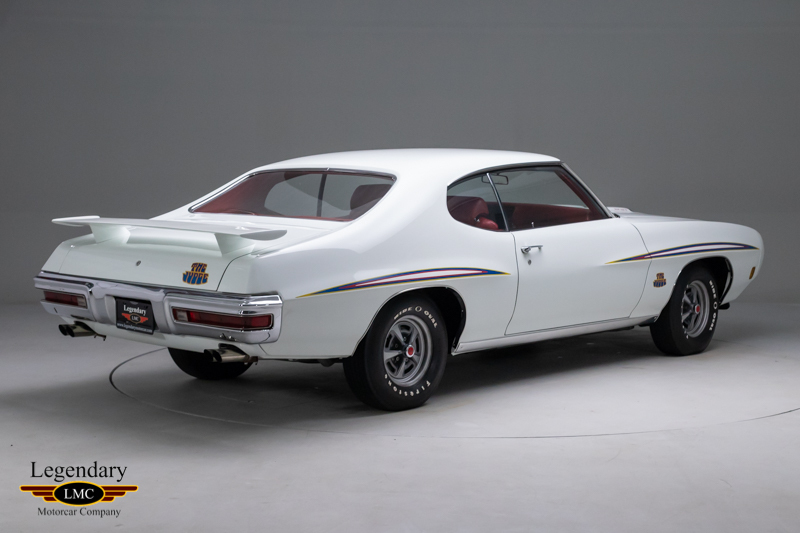 Of course, this piece of muscle car history is completely and fully documented by the bulletproof Pontiac Historical Services paperwork. 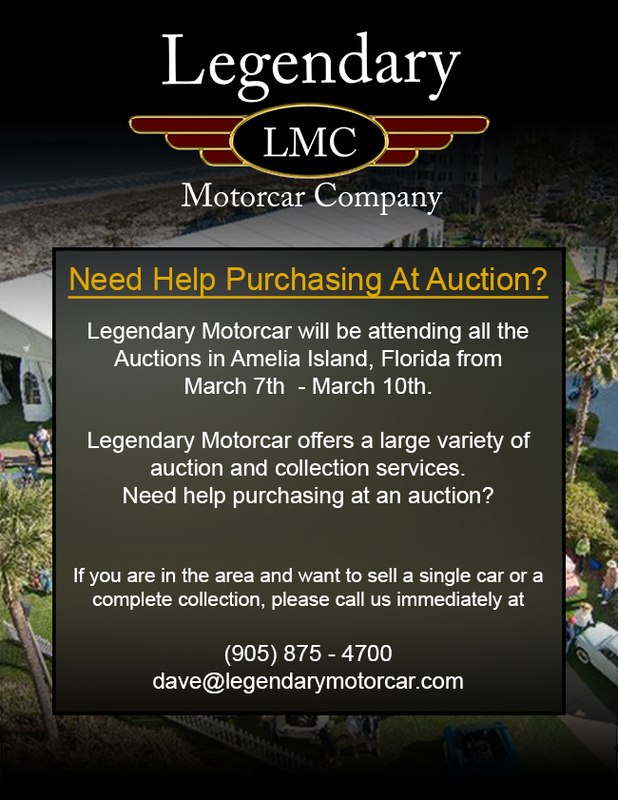 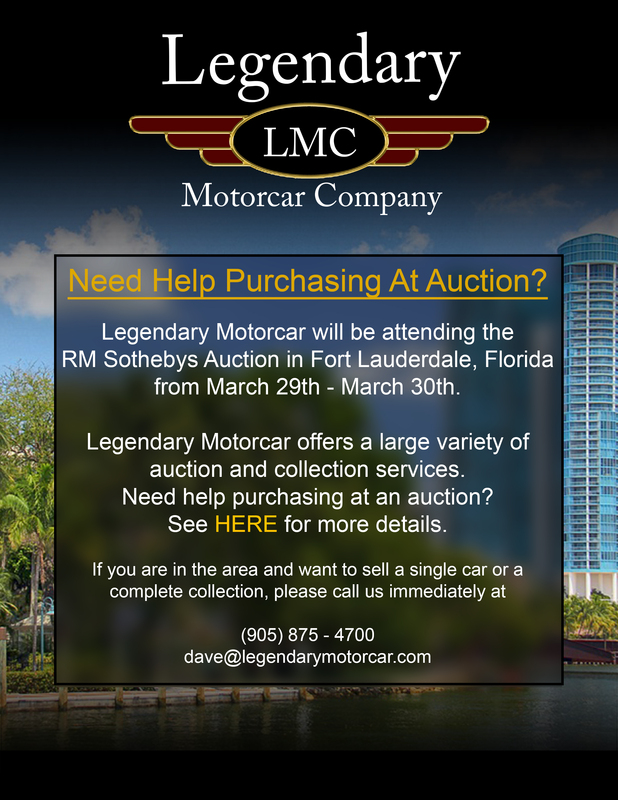 This is an opportunity to own a true piece of muscle car history and are held only by a select few. 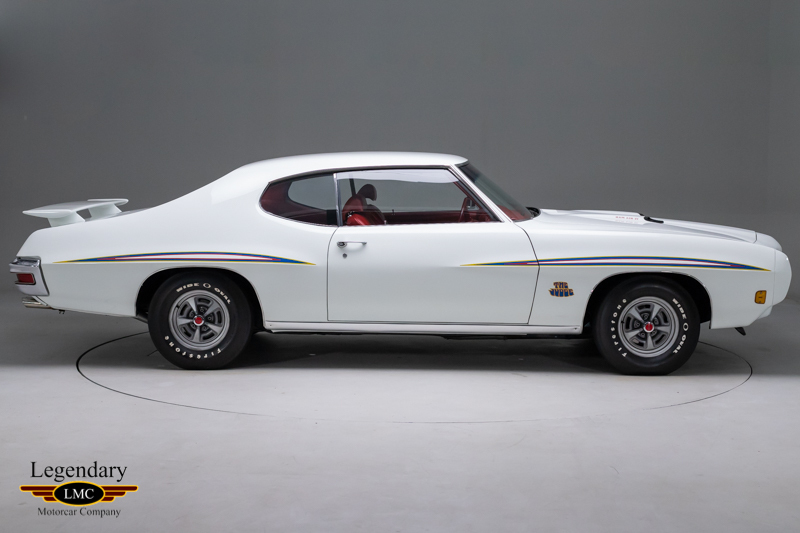 This GTO represents the pinnacle of performance and styling during the muscle car era for Pontiac making it highly collectible and sought after with only a limited run of factory built cars. 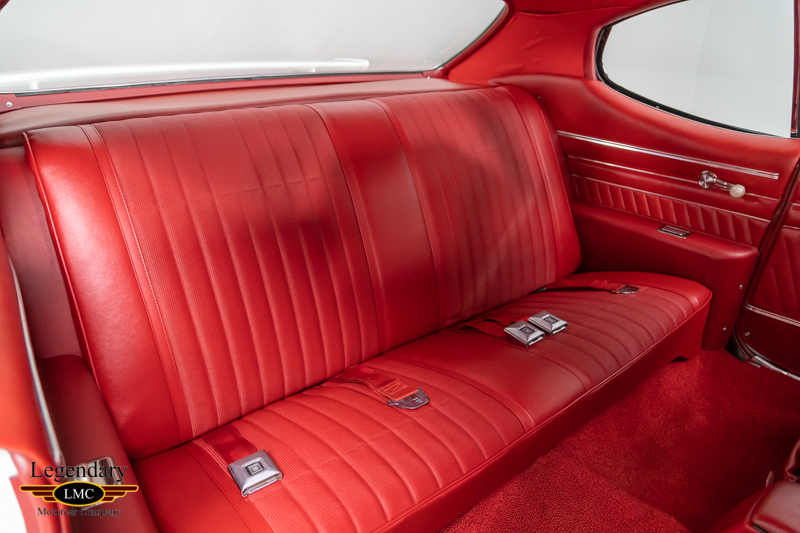 With so few made, this unique American icon is very exclusive and desirable in the muscle car market. 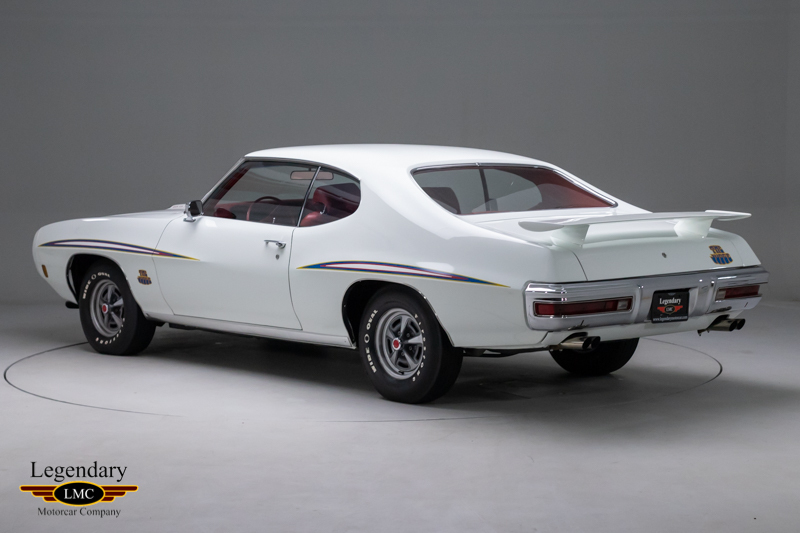 Legendary-Motorcar-Company-Ltd-2019-004 Pontiac 1970 Pontiac GTO Ram Air IV 2019-004 0 Legendary Motorcar Company Ltd.